Pairing whiskies with food is a challenging but rewarding experience. 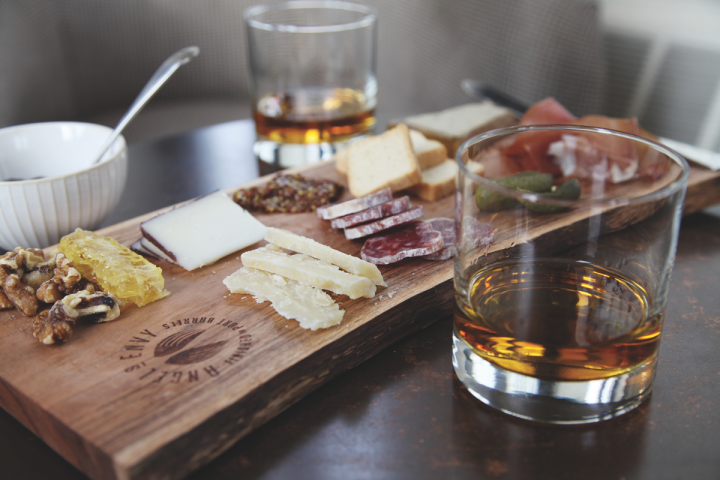 Bourbons like Angel's Envy pair well with many meats (Angel's Envy with charcuterie pictured). Indeed, with a little push, most consumers today are open to new drinking and dining experiences and eager to learn more about anything food and beverage related. “Over the past five years, I’ve seen the whisk(e)y dinner and general food pairing concept grow in a vast way,” Bechard notes, attributing this change to consumers’ thirst for knowledge on the category, plus a general loosening of rules for how whisk(e)y should be enjoyed. 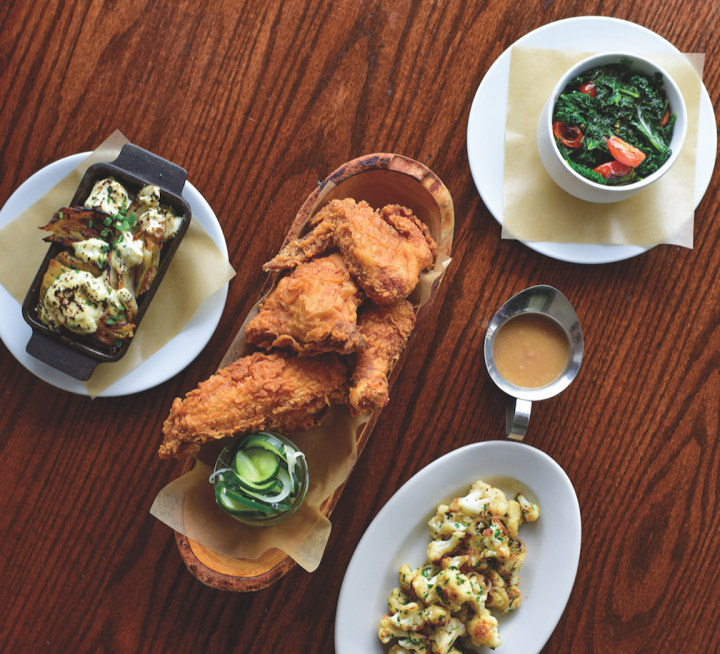 Rye in Lewood, Kansas, matches easy-going bourbons like Buffalo Trace or Breckenridge with the hearty fried chicken (pictured), which stands up to the strong spirit of whiskey. 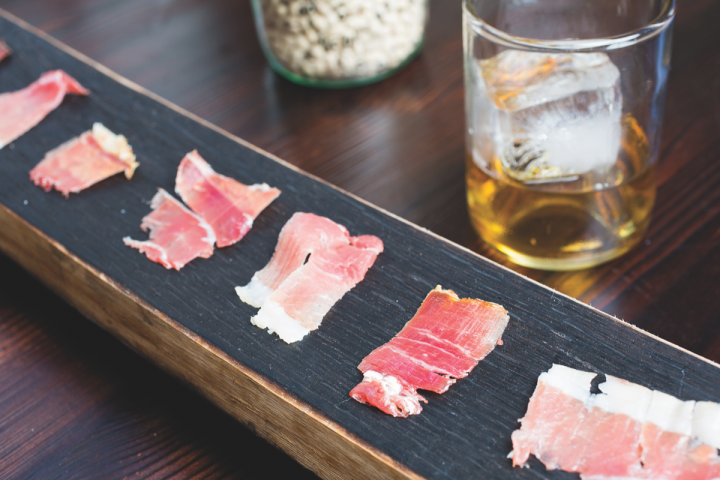 When choosing food to pair with whiskies, the bolder, the better. Most industry professionals point to hearty meats with rich marinades as their go-to pairing with whiskies, especially American styles. 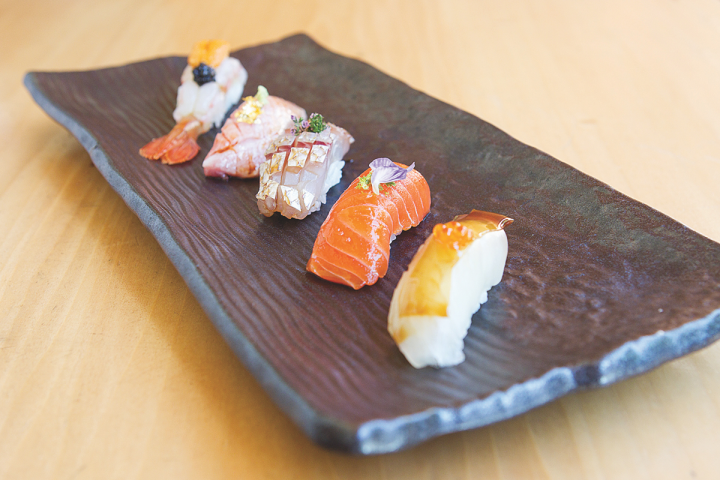 Delicate Japanese whiskies go well with seafood dishes like sushi (Roka Akor's Nigri Sampler pictured above). 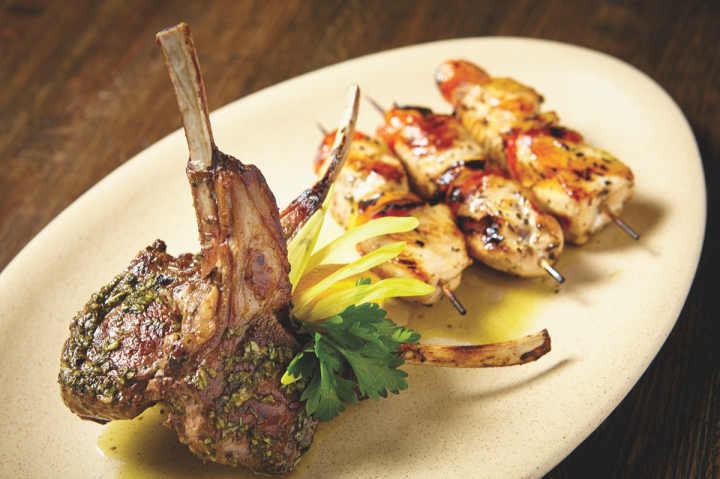 Scotch and Bourbon pair nicely with grilled meats (Ousia meat platter pictured).